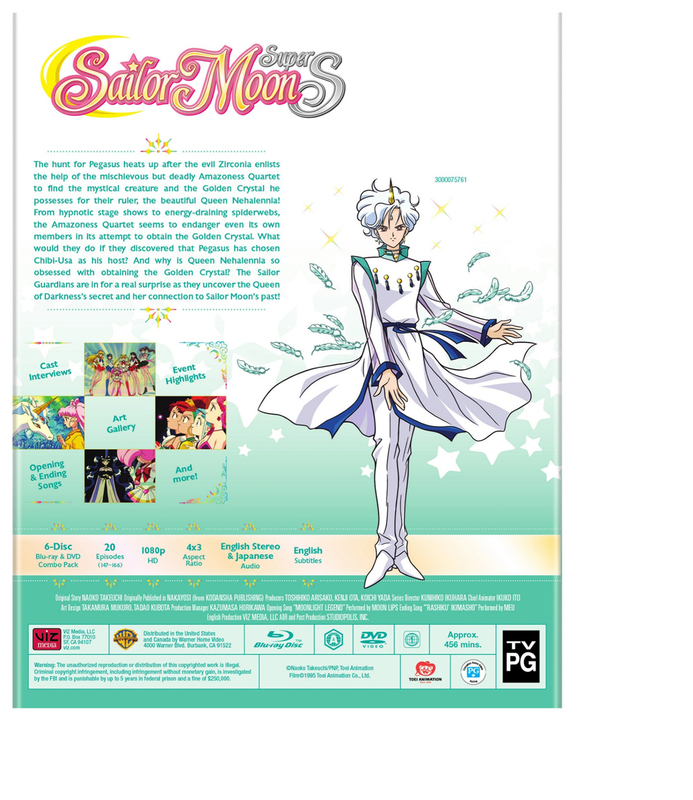 Sailor Moon Super S Part 2 contains episodes 147-166. The hunt for Pegasus heats up after the evil Zirconia enlists the help of the mischievous but deadly Amazoness Quartet to find the mystical creature and the Golden Crystal he possesses for their ruler, the beautiful Queen Nehalennia! From hypnotic stage shows to energy-draining spiderwebs, the Amazoness Quartet seems to endanger even its own members in its attempt to obtain the Golden Crystal. What would they do if they discovered that Pegasus has chosen Chibi-Usa as his host? And why is Queen Nehalennia so obsessed with obtaining the Golden Crystal? 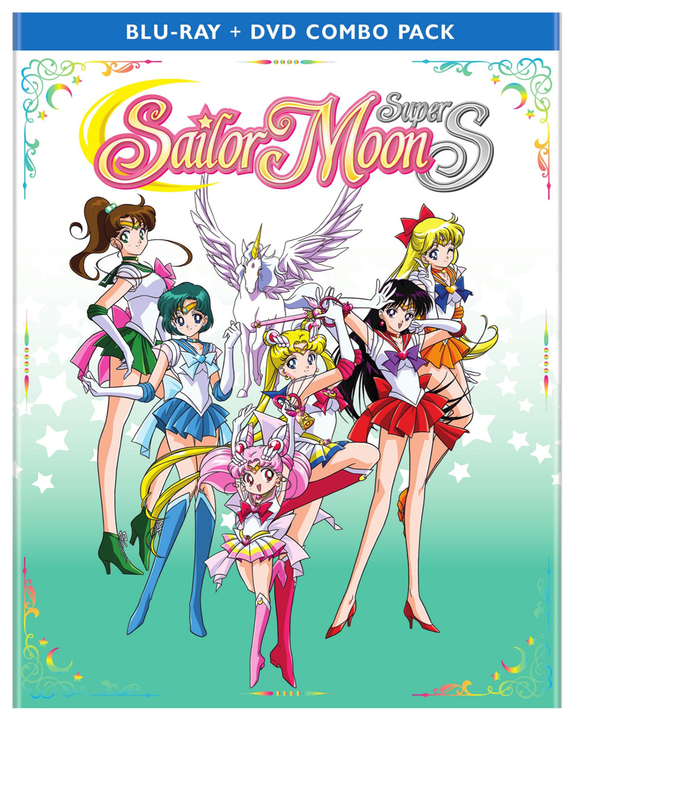 The Sailor Guardians are in for a real surprise as they uncover the Queen of Darkness’s secret and her connection to Sailor Moon’s past! Special Features: Cast Interview, Event Highlights, Art Gallery, Opening & Ending Songs, and More! 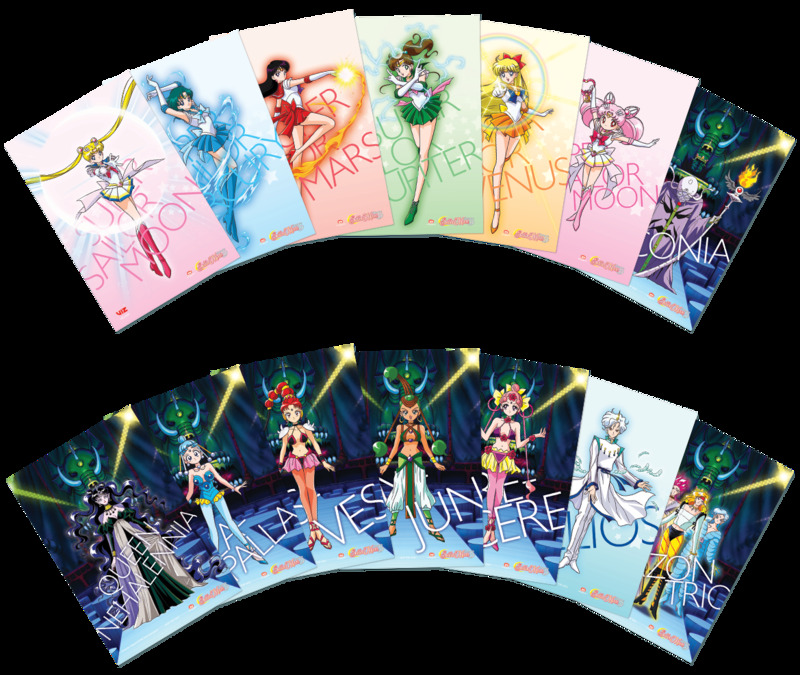 While supplies last, customers who order Sailor Moon Super S Part 2 Blu-ray/DVD will receive Sailor Moon Character Art Cards. 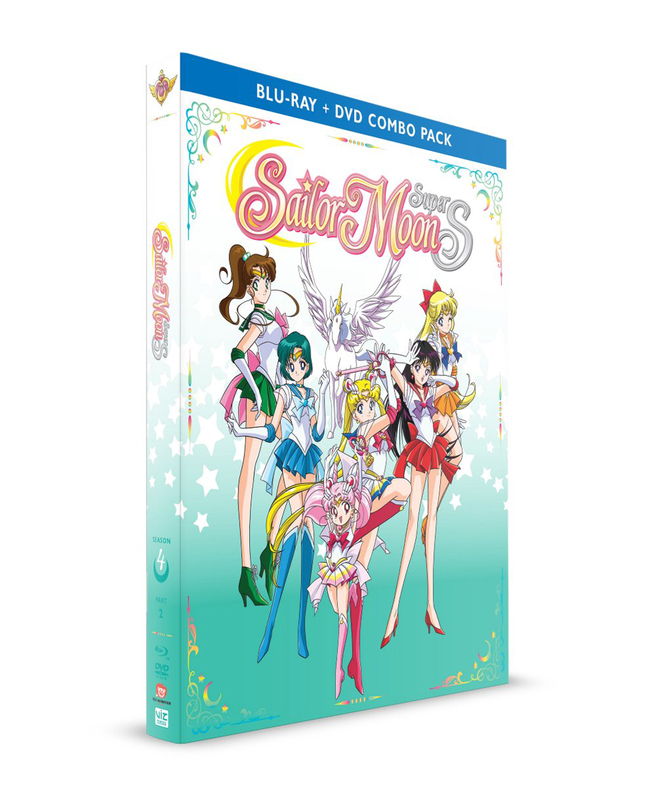 This gift with purchase is exclusive to RightStufAnime.com customers only! I love the stuff I order from Right Stuff. My packages are always well packaged and I love the customer service that I receive whenever I have a question. I will keep ordering from Right Stuff.